Old traditional Asturian country house located 2 km of Ribadesella, in a land of 3.5 Ha with orchards, meadows, ancient oak trees and a small stream (“escorrentía”: place that collects rainwater), which gives it its name. 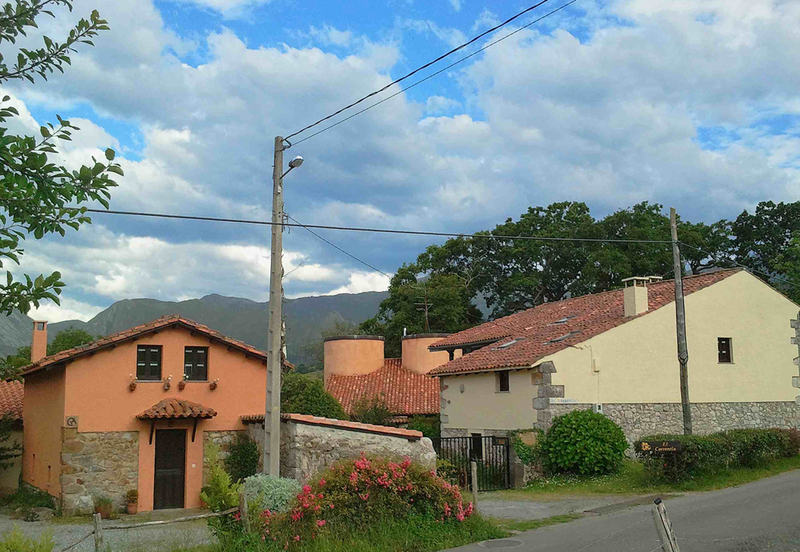 Accommodations at “The Correntíu” arise as a result of the reuse of various farm buildings, disused, with rural character using materials and structures typical of the area. Rustic apartment for 2 people.